I can’t quite believe that the first month of the year is over already and here I am bringing you my review for the January DegustaboxUK! For those that don’t know about Degustabox, it’s a monthly subscription box filled with newly released, or soon to be released food and drink items. The kind of items you would find in the supermarket. Each month you get a pretty big box that is full to brim of new products to try. Some might be familiar as it might be just a new flavour but most have only just been released to the market, or have yet to be released. You usually get between 10-15 items in each months DegustaboxUK. 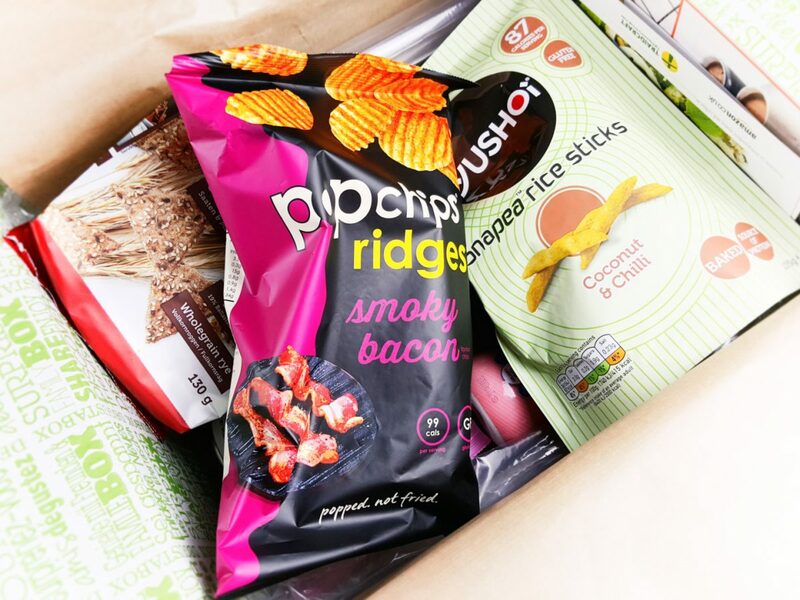 Popchips Ridges ‘Smokey Bacon’ rrp £1.99 – These were really tasty. A little bit of heat right at the end but then I don’t tolerate spicey heat very well. These are part of a ‘better for you range’ and are under 100 calories a serving. The are also gluten-free too. Definitely a really great, healthier alternative than traditional fried crisps. This was one of two flavours you could have received in this box. Yushoi Snapea Rice Sticks ‘Coconut Chilli’ rrp £1.79 – I’ve had these before in the salted flavour, which I love. I didn’t like these though, purely because I don’t like coconut or chilli. The rest of the family really enjoyed them though. High in fibre and protein, this make a good choice as a snack. Gluten free and baked, not fried and less than 90 calories per serving. Finn Crisp Snacks ‘Seeds & Sea Salt’ rrp £1.89 – I love things like this. These were really great, salty and tasty. High in fibre and no added fat, these are great for snacking on. They’d also be great to use with healthy dips too! Pip’s Real Hot Chocolate Co ‘Classic’ Chocolate Coin rrp £6.00 per 4pk – Anyone that loves Hot Chocolate will love this. A solid round of delicious chocolate to melt. Just melt in 250ml milk for the perfect, yummy hot chocolate. It’s dark chocolate, so not too sweet and has a very slight bitter edge to it, which is perfect for hot chocolate. Contains a minimum 54.5% cocoa dark chocolate. Quinola Mothergrain Express Quinoa rrp £2.49 – Suitable for vegans and gluten-free, this ready cooked Fairtrade and Organic Pearl Quinoa with Split Peas is full of nutrients. You can eat it as is, hot or cold. Or to accompany a meal. Fruitella 30% Less Sugar rrp £1.25 – I was quite surprised to see Fruitella in the January DegustaboxUK as they’ve been around for years. Then I realised that this was a new 30% less sugar version. Less sugar? Yes, please! They’ve used even more fruit juice in these. No sweeteners, only natural flavours and colouring and 30% less sugar too! The Chia Co Chia Shots rrp £0.66 x 2 – I think I’m late to the party discovering Chia. These are full of fibre, Omega 3 and protein. I usually use them when I have porridge. You can use them in so many ways though! Natvia Sweetener rrp £4.99 – This 100% natural sweetener is made from Stevia plant and natural nectar. You can substitute this Diabetic friendly sweetener in your hot drinks, baking and basically where ever you would use sugar. It’s only 0.4 calories per serving too. 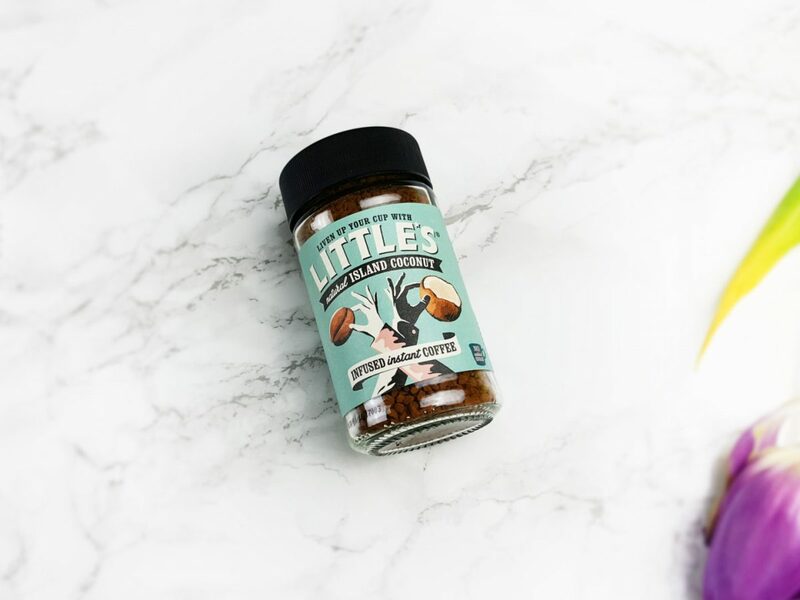 Little’s Infused Instant Coffee ‘natural Island Coconut’ rrp £2.99 – High quality Arabica coffee infused with Coconut flavour. It has 100% natural flavours, no added sugar and only 4 calories per serving. Sadly I am not a coffee drinker but apparently is smooth and has a subtle hint of coconut. 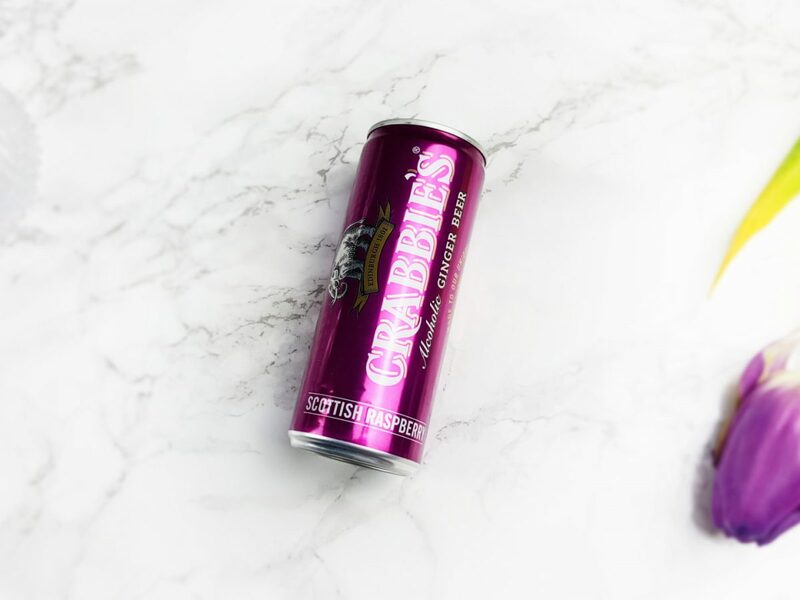 Crabbie’s Alcoholic Ginger Beer ‘Scottish Raspberry’ rrp £1.39 – I don’t like Ginger Beer but a member of my family loves it and really liked this Scottish Raspberry version of it. It’s made with real ginger and spices. Crafted for 6 weeks, it is also gluten-free. 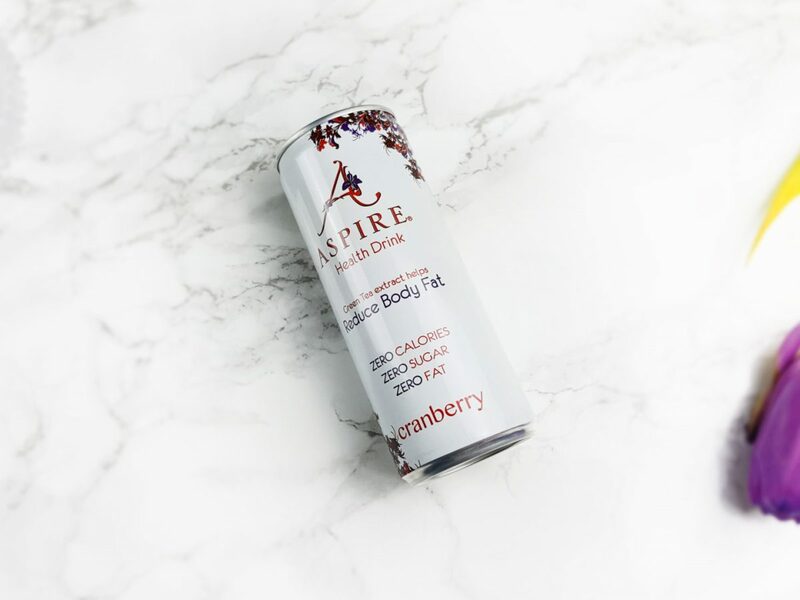 Aspire Drinks rrp £1.45 x 2 – You receive 2 of these drinks in your January DegustaboxUK. The flavours are Cranberry and Mango & Lemonade. These were a really lovely, tasty, refreshing drink. Sugar free, calorie free, this energy drink contains premium grade Green Tea (EGCG) that provides healthy, sustainable energy. It has other beneficial extracts in it too, such as Guarana and ginger. 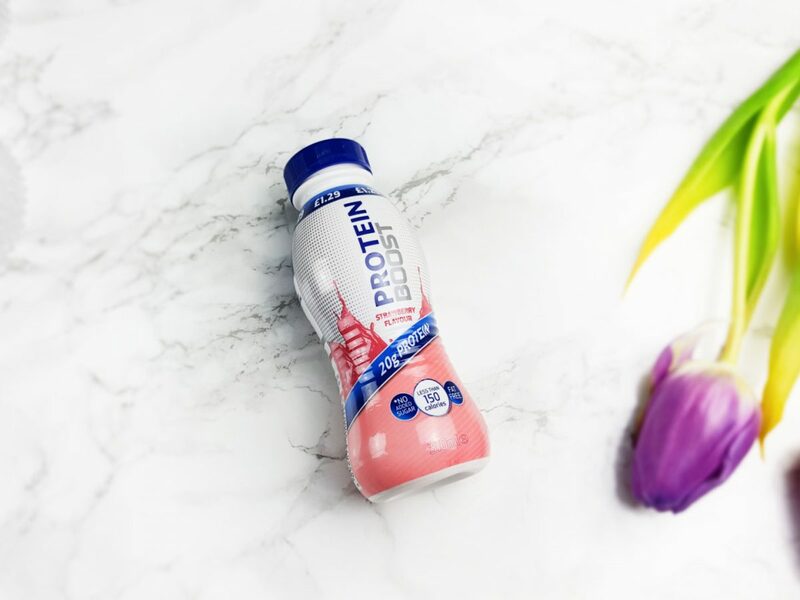 Protein Boost ‘Strawberry’ rrp £1.29 – This bottle contains 20g of protein, has no added sugar, less than 150 calories and is also fat-free. 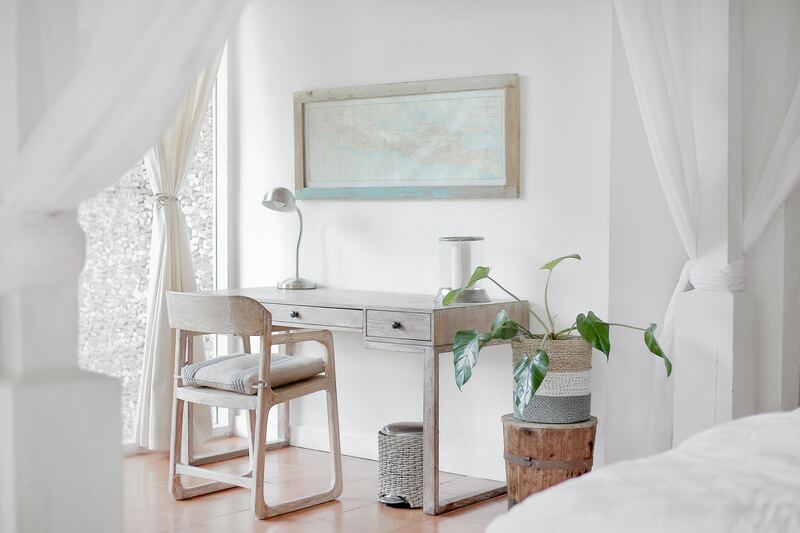 It will give you that extra bit of boost when you have a hectic day ahead of you. There were two flavours available this month, the other flavour you could have gotten was Chocolate. I don’t like these kind of ‘milkshake’ like drinks. 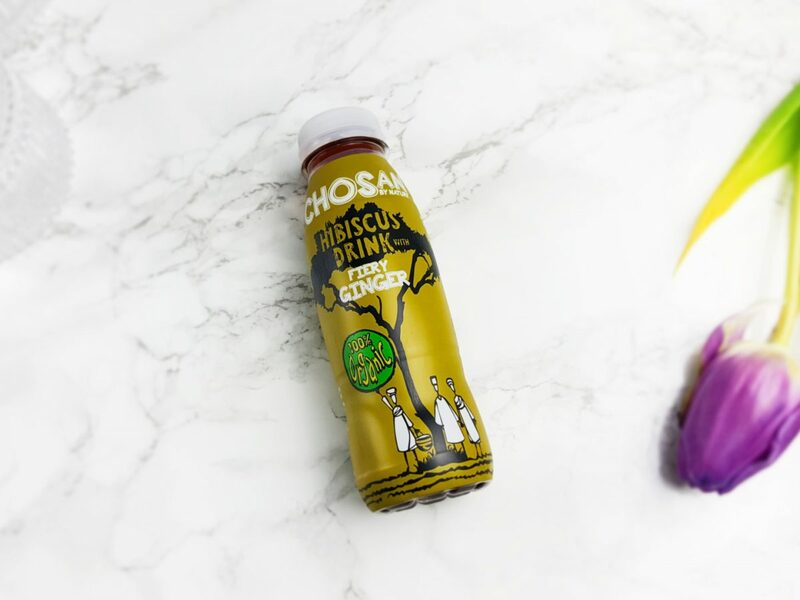 Chosan by Nature Hibiscus Drink with Fiery Ginger rrp £1.95 – An alternative to fruit juices this Hibiscus drink has very different botanical flavour. This is their ‘Fiery Ginger’ flavour and as we all know, ginger is pretty good for the digestive system. So this would be a great drink to have after a meal. The Collective rrp £ 2.00 – You get a 100% voucher to redeem for one of these. It’s a gourmet live yoghurt made with British milk and with a double layer of fresh fruit compote. Gluten free and also suitable for vegetarians. The box always comes with a coloured, printed information sheet of what’s included in your DegustaboxUK. On the reverse there are usually some recipes you can try out with some of the products in the box. I think the January DegustaboxUK, was as usual, a really great box. Filled with an assortment of snacks and drinks plus there were items you can make meals with. There was a real theme of healthy and good for you, low cal products this month. I guess that’s pretty normal for January though as that’s when many of us start a new healthy eating plan or diet! 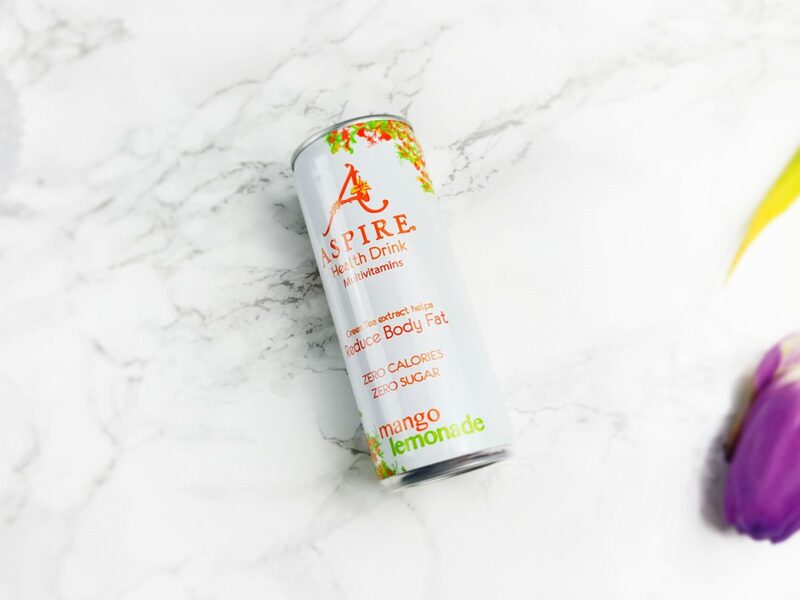 I think my favourite items this month were the Aspire Health Drinks and the Popchips Ridges, even if they were a tiny bit spicey for me. Although there were some items I didn’t like myself, there is always someone in my family that will eat or drink them. I never have to worry about things going to waste, that’s for sure! I still think this is an excellent subscription to try out new items before buying. So, a BIG thumbs up for the January DegustaboxUK ! NB: Please be aware that as I receive my DegustaboxUK for review purposes, I receive all items that are available each month. So there may be items that you didn’t receive in your own box.